A while back, I was asked to try out a new Garnier bb cream. I received the bb cream in light/medium. I more recently found out that there is a fair/light, which I think would have maybe been a better fit for my skin tone, but the light/medium wasn't terribly off. I wore the bb cream daily for several weeks. I generally do not wear a lot of facial makeup (concealer, foundation, etc. ), unless it's for a special occasion or pictures. I generally only wear moisturizer. For this trial run, I didn't wear any moisturizer, because the bb cream claims to renew, brighten, even skin tone, hydrate for 24 hours, and protect. 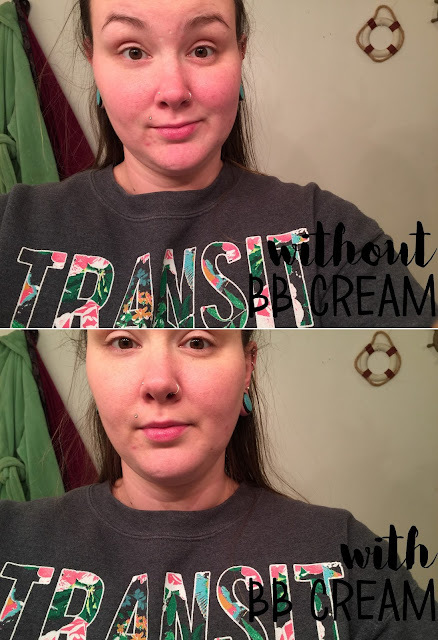 Since the bb cream is like multiple products in one, I skipped any other facial/skin products. I was pretty impressed with the coverage, to be only one product. I noticed after wearing the product for several days, however, that I started to break out in several areas of my face. (You can see below the blemishes on my chin.) Because of this, I felt the need to wear additional product to conceal the blemishes on my face. 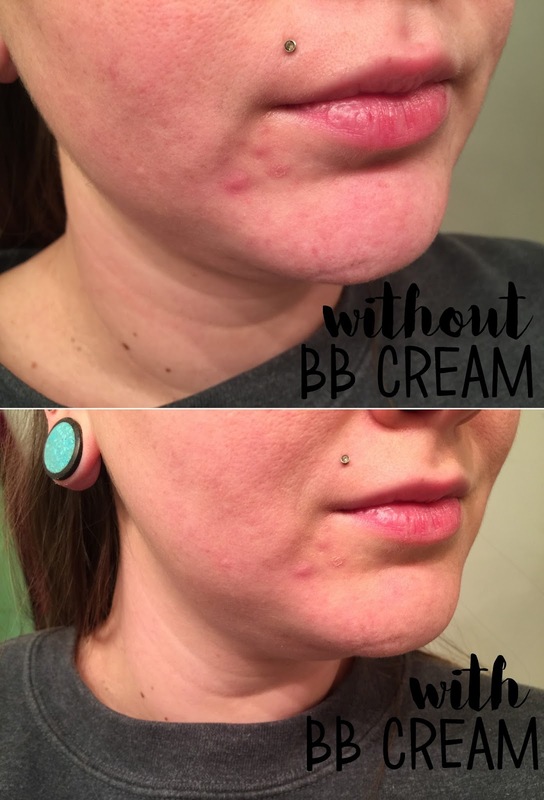 While the product made my skin tone look more even, and covered up any redness I have in my face, I felt that the product was slightly too heavy for a bb cream. Additionally, I felt like the "hydrating" claim wasn't as hydrating as I would have liked. My face became somewhat oily in places, but I actually felt like I needed additional moisturizer to smooth out any rough/dry patches on my face. Overall, if I wore facial makeup on a regular basis, I think this would be a great and easy part of my routine. Additionally, I really don't mind wearing this from time to time. I just don't want to wear it daily and cause additional breakouts. It definitely is a high quality bb cream that runs pretty inexpensive for the features it has. Do you have a go-to makeup routine? 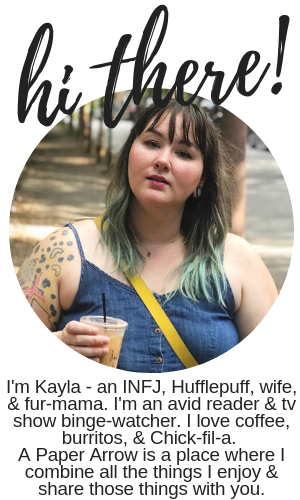 Which products do you use?